Cub Scouting is all about adventure! To earn their rank badge, Cub Scouts complete seven “adventures,” which are collections of themed, multidisciplinary activities. They also complete safety exercises. Below, you’ll find the exact requirements. Click on the arrow by the adventure you want to review. This will show the activities for the adventure and will give you a link to a page with the articles I’ve written to help you and your Cub Scout complete them. 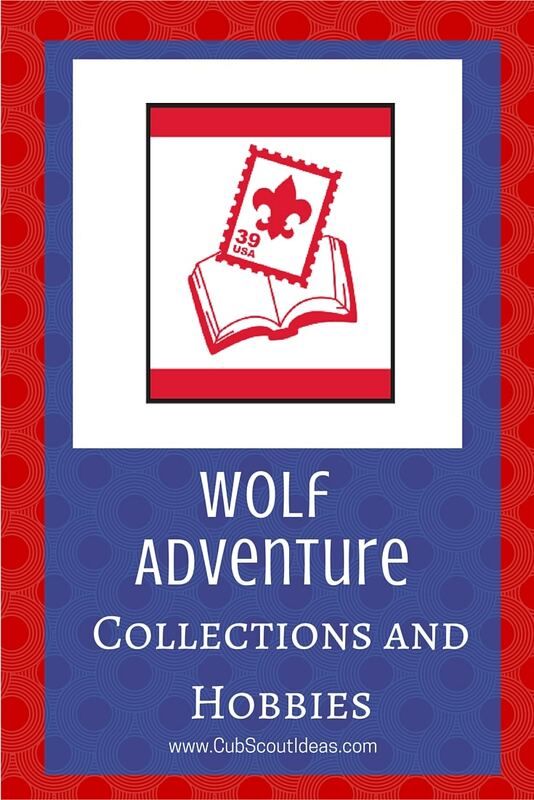 Your Cub Scout must complete all six of these adventures to earn his Wolf badge. Do the following: A. Recite the Outdoor Code with your leader. Play catch with someone in your den or family who is standing 5 steps away from you. Play until you can throw and catch successfully at this distance. Take a step back and see if you can improve your throwing and catching skills. Your Wolf must complete ONE of these adventures to earn his Wolf rank badge. But you aren’t limited to just one–your family or your den may choose to do as many of these as you would like. b. Make a balloon-powered sled or a balloon powered boat. Test your sled or boat with larger and smaller balloons. C. Have each member of your den shoot a basketball. Count the number of shots it takes for each scout to sink five baskets. Make a graph that shows how successful your den was. Your graph should show each group that needed 5, 6-10, 11-15, 16-20, and more than 20 tries to sink their shots. Wash your hands while singing the “Happy Birthday” song. C.Grow a sweet potato plant in water. Keep a journal of its growth for two weeks. Share the information with your den or family. A. As a den or family, honor a service member by sending a care package along with a note thanking them for their service. Do each of the following.